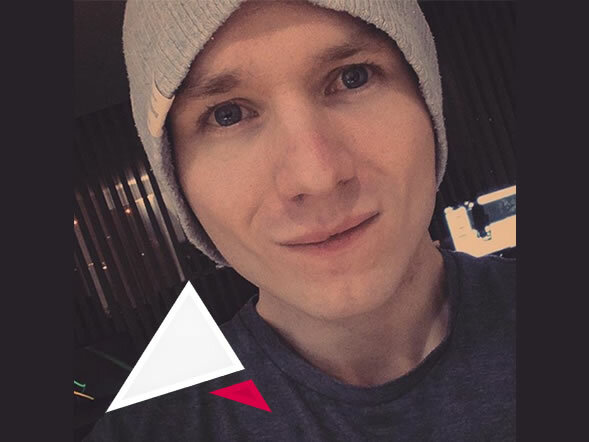 ViewSonic Europe announces Ziggy “nVc” Orzeszek as the newest member of its gaming community. A well-known figure in the realm of competitive gaming – having represented the United Kingdom in Quake and Team Fortress 2 tournaments – Ziggy is now ViewSonic’s official Twitch partner in the UK. “Becoming ViewSonic’s official UK Twitch partner is a fantastic opportunity. My experience with ViewSonic dates back to its first high-refresh rate display in 2009 - the VX2268wm. Having recently reviewed the new XG2703-GS, I was immediately impressed by its low input lag and subsequent performance in fast paced shooters,” said Ziggy Orzeszek. Ziggy broadcasts daily on Twitch, playing competitive games such as Arena FPS title Quake Champions and PlayerUnknown’s Battlegrounds. When not competing, Ziggy provides tournament commentary for various gaming events, as well as creating content such as guides, reviews and other creative material.